The Justice Department announced Wednesday it has appointed former FBI Director Robert Mueller as a special counsel to oversee a federal investigation into the probe of alleged Russian influence of the 2016 presidential election. The decision by the DOJ followed the revelation Tuesday that fired FBI Director James Comey wrote in a memo that President Trump had asked him to end an investigation into former national security adviser Michael Flynn. Rep. Jason Chaffetz, R-Utah, Chairman of the House Committee on Oversight and Government Reform, called the appointment a "great selection." 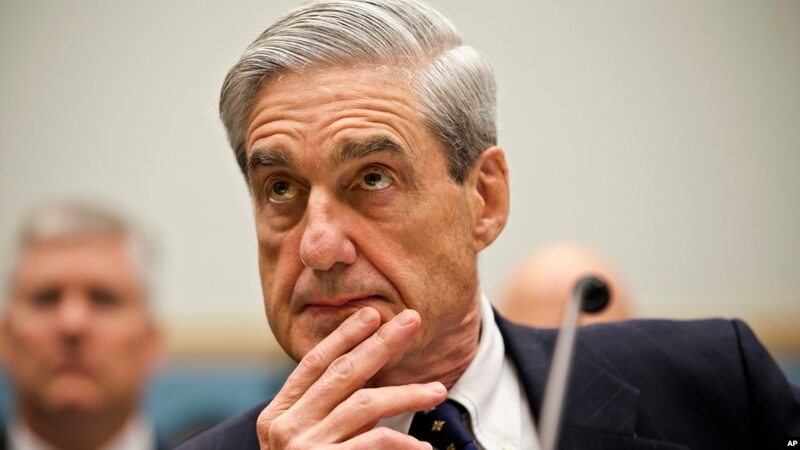 Mueller is the former FBI Director who did a two year extension under President Obama beyond his 10-year fixed term before retiring in 2013. He became FBI Director shortly before 9/11, and was at the heart of turning the FBI into a counter terrorism and counter intelligence operation. Muller, along with his then-deputy James Comey, threatened to quit over the Bush administration surveillance. Muller's notes were used at the time to back up Comey's version of events, when they were questioned by the Bush White House. Fox News' Jake Gibson, Catherine Herridge and the Associated Press contributed to this report.